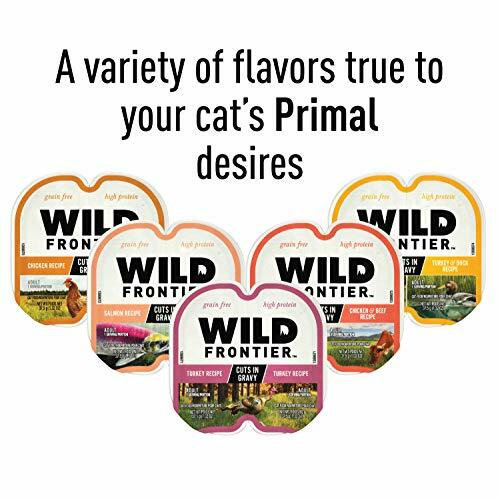 Cats have the natural, instinctual desire for protein. 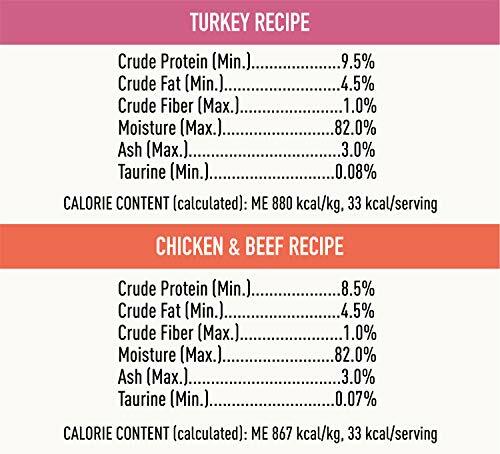 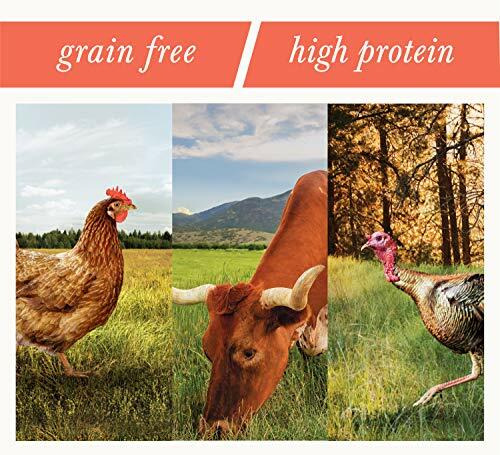 That’s why Wild Frontier Wet Cat Food is made from protein-rich, animal-based recipes. 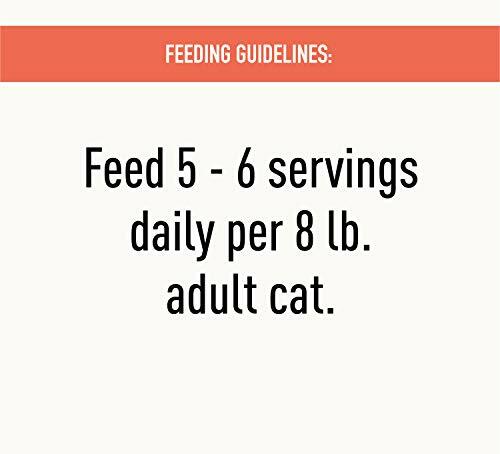 Our cat food recipes—packaged in perfectly sized individual portions for no messy leftovers or refrigeration—are high protein, complete, and balanced diets in a meaty texture. 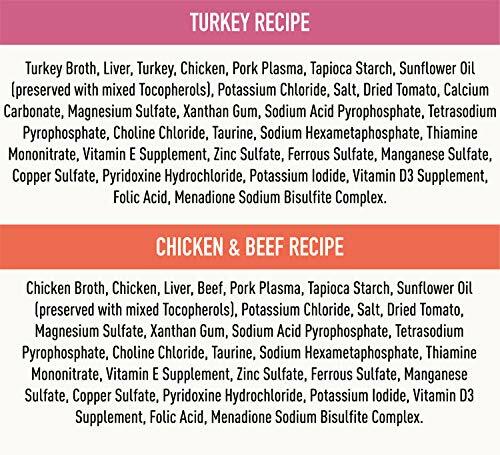 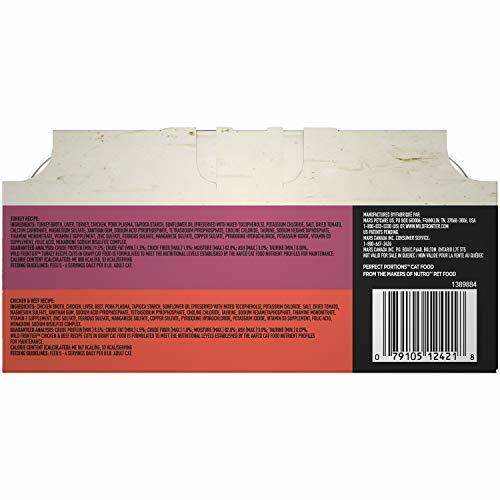 Each wet cat food tray contains at least two sources of protein, such as nutrient-rich organs like liver, and high quality protein in a recipe that supports lean muscles and healthy play. 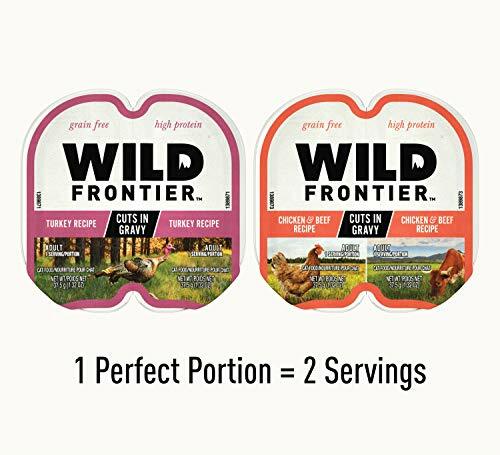 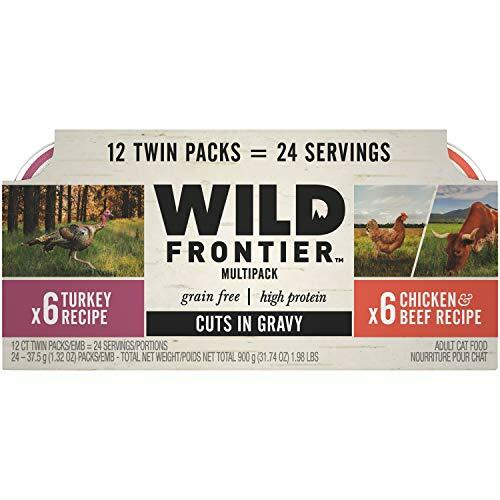 With recipes that are always grain free, Wild Frontier premium, natural cat food can give your cats the tastes they naturally desire.